On Facebook, who actually owns your digital data? Facebook’s been using your personal data to make money for years. Now one user has uncovered just how valuable your data is. But whose data is it once you share it? 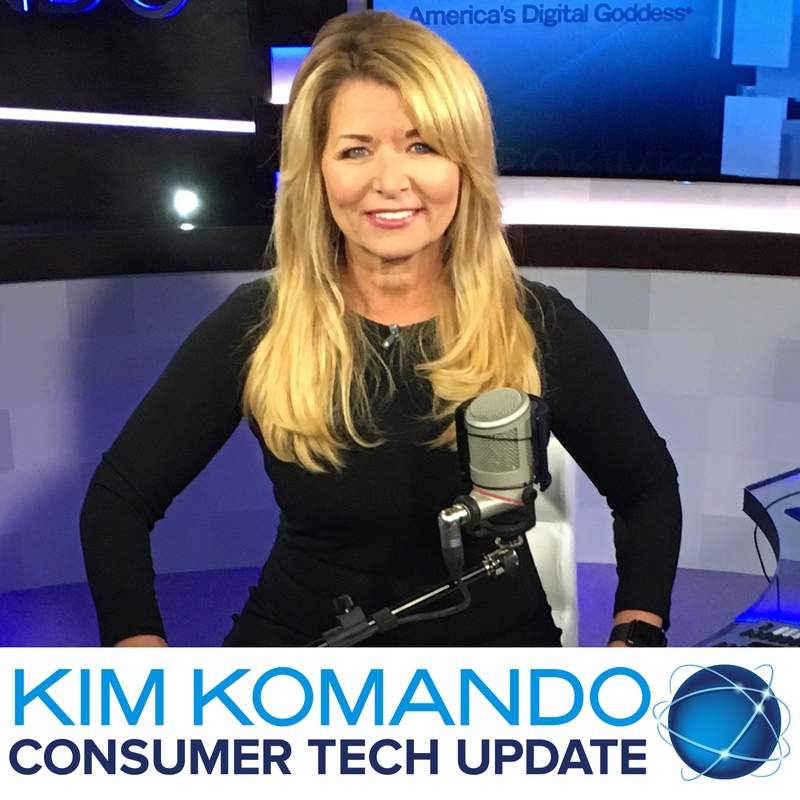 Listen to my free Consumer Tech Update for more on this million dollar question.